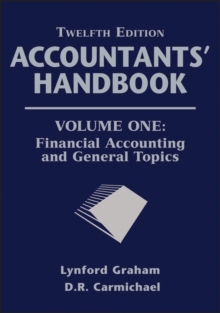 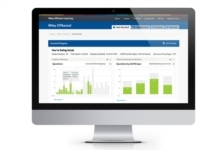 THE CPA STUDY GUIDE THAT PUTS YOU ON THE FAST TRACK TO SUCCESS! 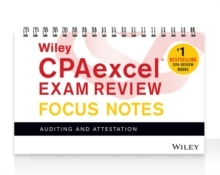 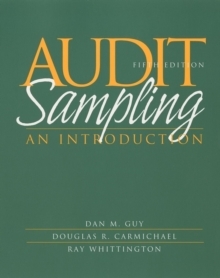 This tightly focused study guide --now thoroughly updated to cover the latest changes in the CPA Exam--cuts away all the excess information to simply give you what you need to know. 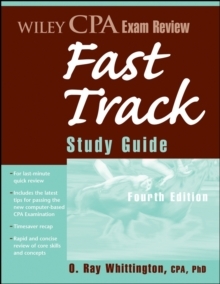 Presenting the absolute key points and precise steps to take in preparing for the CPA Exam, the Wiley CPA Exam Review Fast Track Study Guide, Fourth Edition includes sample questions and solutions that will help you master the CPA Examination.O.